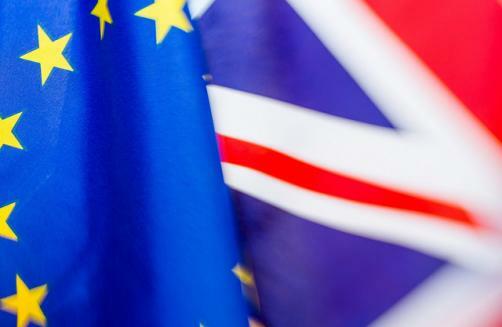 In July of this year the European Medicines Agency (EMA) identified significant gaps in the pharmaceutical industry’s preparedness for Brexit. However, since then much progress has been made, as the number of medicines that it is believed could be subject to disruption has dropped from 108 to 39, according to the European regulator. While in July the EMA held concerns as to the preparedness of 108 marketing authorisation holders in regards to the steps they had made towards implementing changes in preparation for Brexit, such as the relocation of Qualified Persons for Pharmacovigilance (QPPVs), Pharmacovigilance System Master Files (PSMFs) and manufacturing sites; as of now that number has dropped by nearly two thirds as pharma firms have made steps towards preparing for the UK’s exit from the European Union. In regards to the 39 remaining products, the agency said in a statement that: “For each of the 39 remaining products (25 human medicines and 14 veterinary medicines), EMA is analysing how to minimise supply disruptions and any resulting impact on public and animal health.